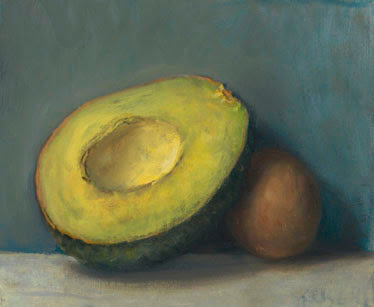 I don’t often link to paintings on this blog, but today’s painting from Duane Keiser of my most beloved San Diego staple is wonderfully delicious. My friend Danielle, who is the Resident Director of Nease West at PLNU, posted a bunch of RD & Resident Assistant “model shots” of her and her RA’s on her Facebook, and when I saw the above posed picture, the first thing I thought of is what I came up with above. 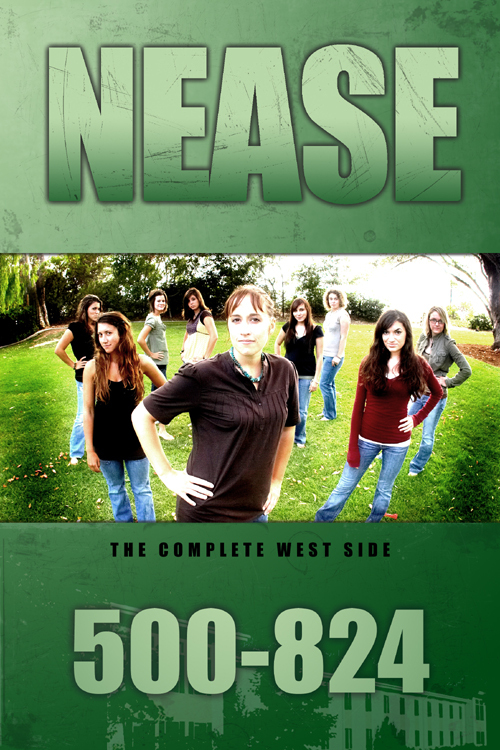 Some of them Nease peeps are huge fans of LOST, if you cannot tell.